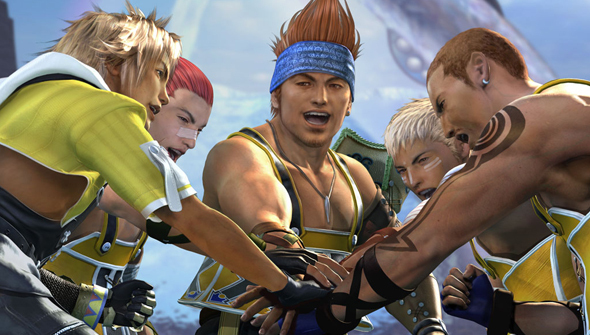 While Kingdom Hearts has had its HD remaster this year, we were hoping we’d get the same for Final Fantasy X and X-2. It’s coming to Japan in December but North America will have to wait a little bit longer. Square Enix put out a new trailer for the remastering and announced a new date of March 18, 2014. It does say for the PlayStation 3 version but it will be coming to Vita. We’re just not sure if the date means for the Vita as well since they didn’t make that entirely clear in the trailer. Other than that, check it out up top. It’s got some nice scenes from both titles that’ll make you feel a little nostalgic for 2001 and 2003. Until Final Fantasy XIII, this was one of the only Final Fantasy titles to recieve a proper sequel. One filled with pop music no less.